We believe in rewarding loyalty! We know that it's tempting to search out the cheapest quilting fabric you can find (although we do recommend checking quality as well as price). We also know that not all our customers have an unlimited budget, so we really appreciate our customers who come back to us time and again. 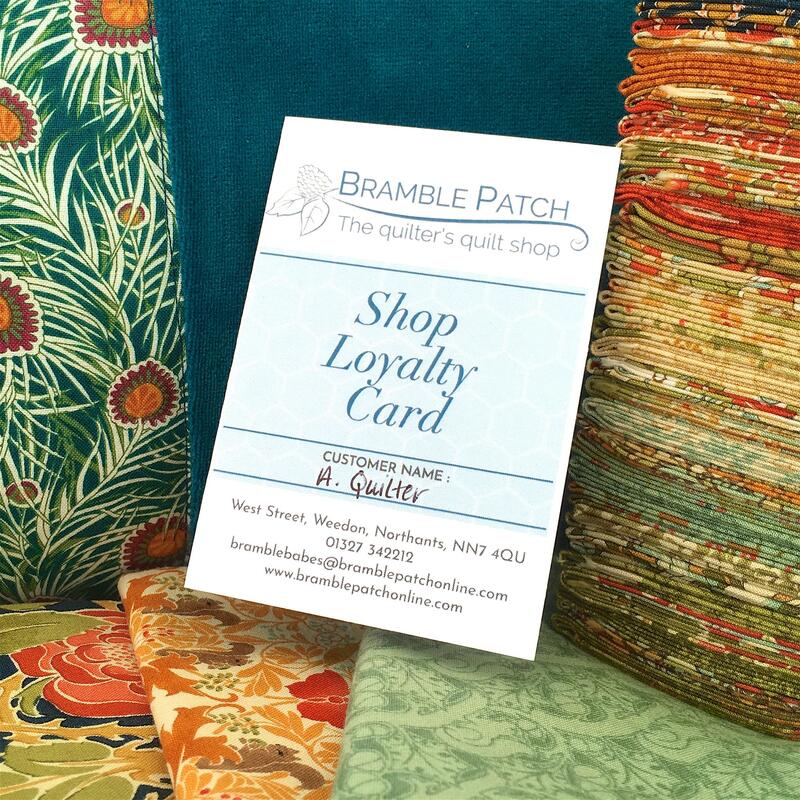 To thank you, we offer two separate customer loyalty schemes that build to £20 discounts on future fabric purchases.